One of our most valued relationships is with our community. We feel honored to build schools, religious facilities, and housing for veterans and the homeless, all which positively impact our communities. 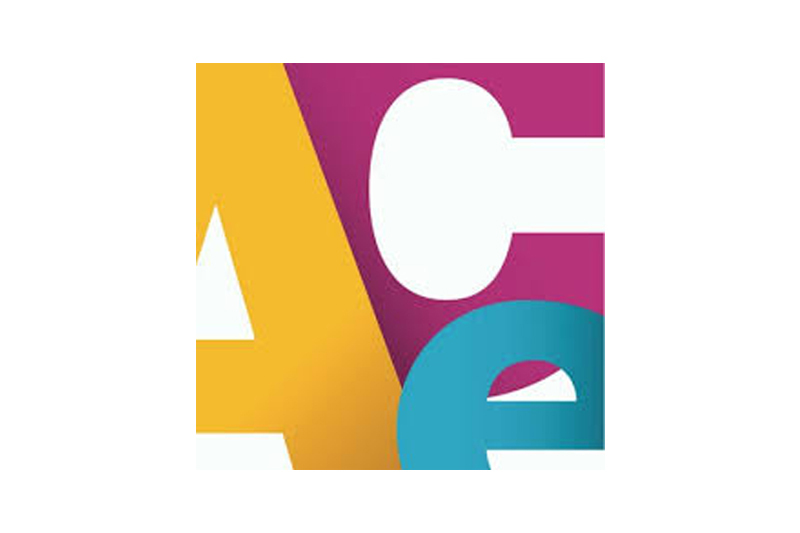 We are also always looking for ways to connect with and bring value to our community, and we give back through both charitable giving and volunteerism. We encourage our employees to volunteer by offering them paid time off for volunteer hours. Del Amo Construction has also donated to hundreds of causes over the years. The following examples are some recent organizations we proudly support. 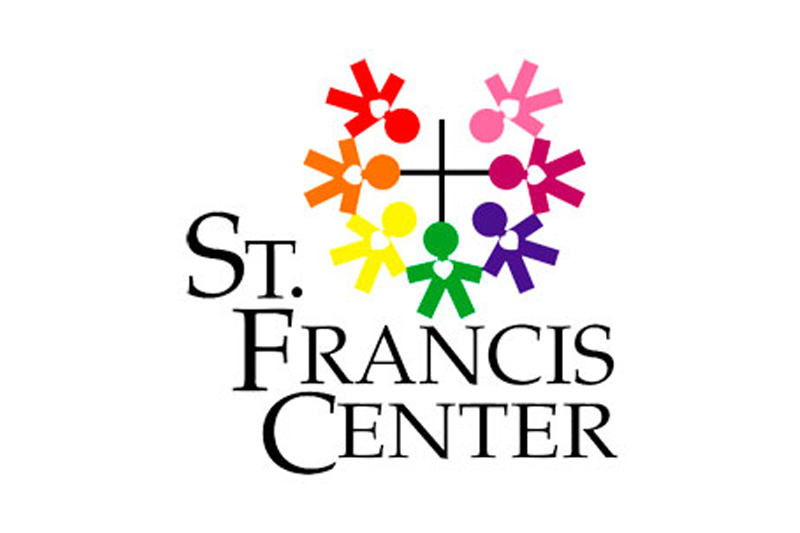 Our company employees annually volunteer at SFC in either pantry prep, filling the shelves with donated food, or working a meal service and connecting with guests first hand. 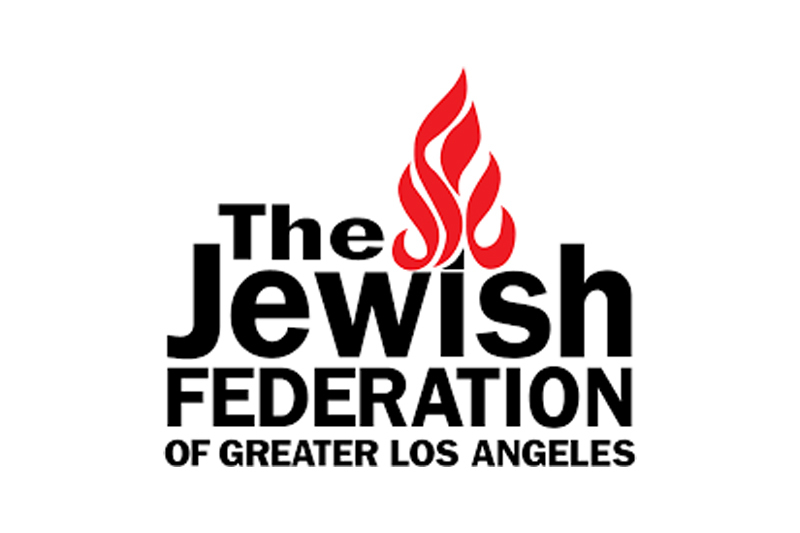 We are excited to support one of our returning clients, Jewish Federation (JFS). Their Tour de Summer Camps community bike ride raises money with the goal of sending more children to summer camp who otherwise wouldn’t be able to attend. Our employees work with students to get them excited about architecture, construction and engineering and introducing them to potential careers in these fields. 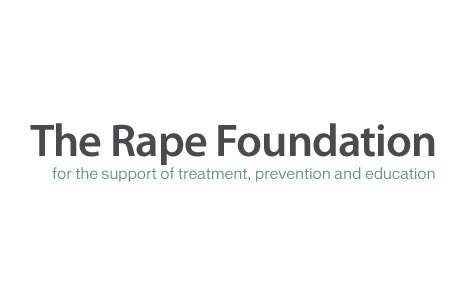 This important organization provides invaluable services to victims of sexual assault providing treatment, prevention and educations programs. 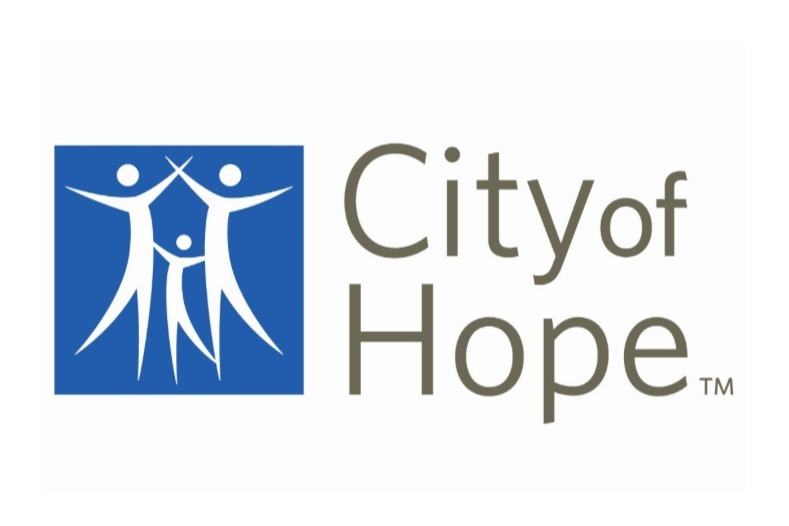 City of Hope is a national leader in research and treatment of cancer, diabetes and other serious diseases.